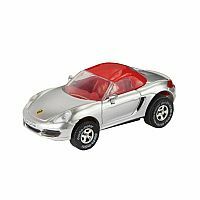 DARDA® Porsche Boxster 918 Cabriolet with plastic body, length: ca. 8 cm. 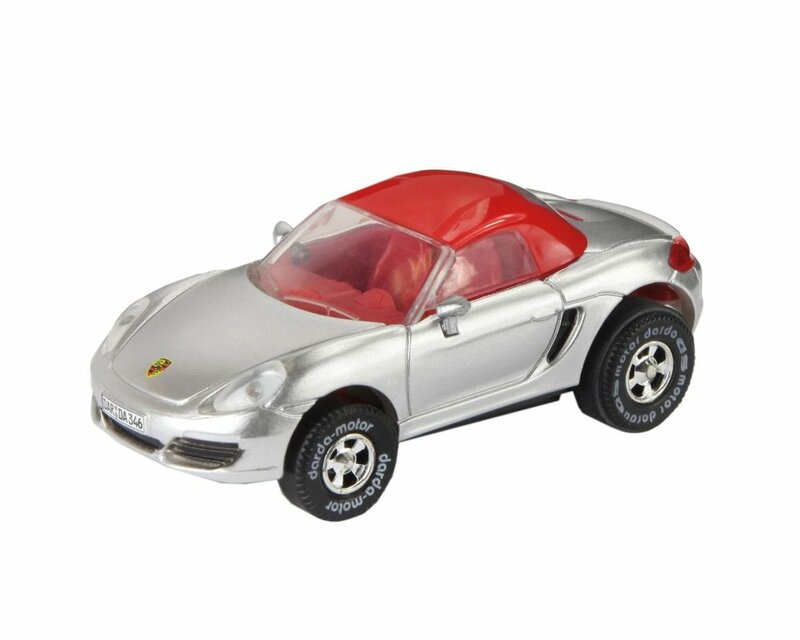 Every DARDA® car is compatible with every DARDA® playset and every engine can be exchanged.